Lake Country Echo is a regional newspaper with family friendly content and interesting articles on topics of local interest. Formerly known as Discover Conesus the Newspaper, the name was changed to give the paper a broader, regional appeal. The paper is owned by Robert Delena and he is supported by a staff of volunteers. Because people donate their time and talents to the paper, LCE is able to keep the price very affordable. Lake Country Echo is the best value for any local paper. The cost for a single issue is $0.50. One year subscription is $5.00. Please scroll down for instructions on how to subscribe. Where to buy the Lake Country Echo. 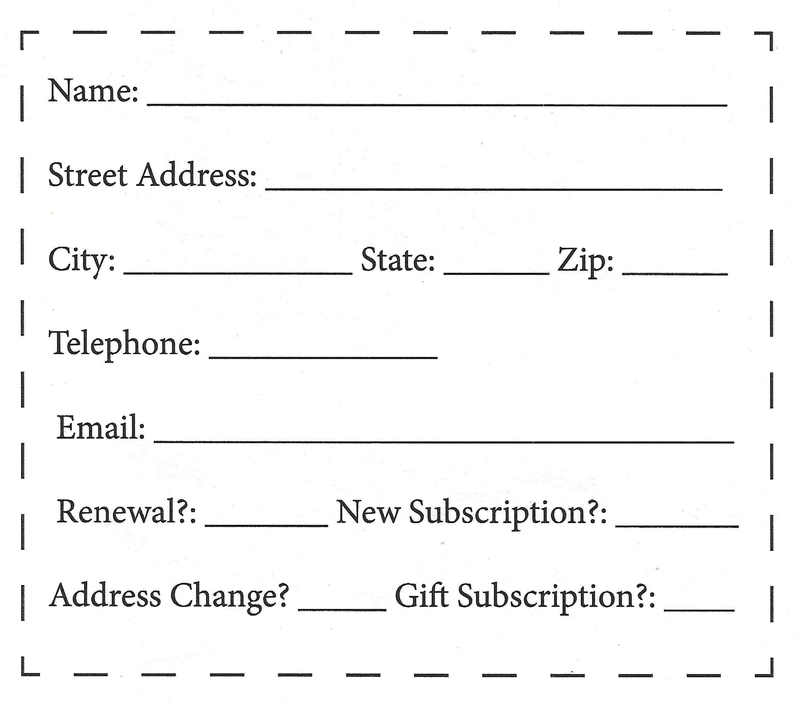 There are two (2) ways to subscribe to the Lake Country Echo. Note: $5 / subscription / year – up to 4 years. After you click the submit button, you will be taken to the Payment page. 3. Click the PayPal button to be taken to their secure payment page. NOTE: You can use this form to notify LCE of an address change. After checking the ADDRESS CHANGE check box and clicking the SUBMIT button, you can hit the HOME link at the top of the page. You do not need to complete the payment part if you currently have a subscription. First Name * If a gift, please type the recipients first name. Last Name * If a gift, please type the recipients last name. Address 1 * If a gift, please type the recipient's address, city, state & Zip code below. Best Phone The best number to call if we have a problem with your order. Best Email * The best email address if we have a problem with your order.